Niye bilmem blogtan kaçıp bir domain alayım istedim. Ne olur orada bilmem ama artık oraya yazacağım en azından. There must be some heavy drugs involved. “Lately I have worked almost exclusively with white paper in different objects, paper cuts, installations and performances. A large part of my work is made from A4 sheets of paper. It is probably the most common and consumed media used for carrying information today. This is why we rarely notice the actual materiality of the A4 paper. By taking away all the information and starting from scratch using the blank white A4 paper sheet for my creations, I feel I have found a material that we are all able to relate to, and at the same time the A4 paper sheet is neutral and open to fill with different meaning. 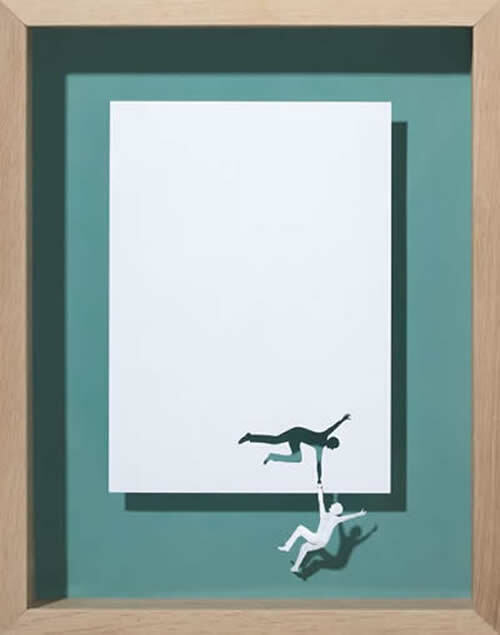 The thin white paper gives the paper sculptures a frailty that underlines the tragic and romantic theme of my works.” – Peter Callesen. Burberry will once again take elements from militarism for their Fall/Winter 2010 collection.Military influenced designs will always be present every season, and Burberry has found away to make the look all their own for Fall. With Fashion Week just around the corner, we’ll be sure to see more of how this collection will unfold. This year Jil Sander introduces an eyewear collection specially designed for Christmas and winter holidays. The collaboration with Marchon presents two styles both for men and women. The silver white case is dedicated to the idea as the seasonal gift. The color combinations are available in tortoise/crystal, beige/horn-amber, and blue/horn-smoke. Discover the Christmas/Holiday eyewear collection in Jil Sander boutique worldwide now and the online store soon store.jilsander.com. Litl is looking to make PCs even more ubiqituous in your household with it’s Webbook series. The Litl Webbook’s patented hinge design brings personal computing into your livingroom, bedroom, or even onto your dinner table. The Webboook sports a 12 inch display, a 1.86Ghz Atom processor, 1GB of RAM, 2GB flash memory, and is capable of HDMI output. 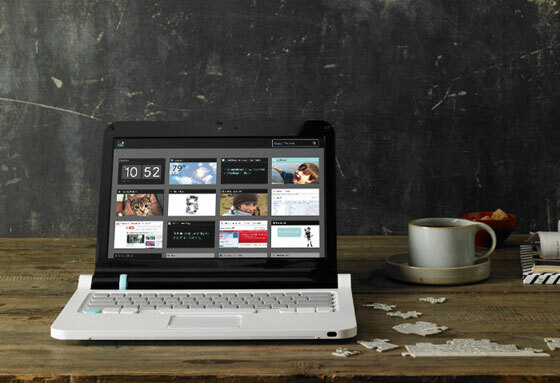 The minimal internal storage is no hindrance to the Litl Webbook, the device was designed with cloud computing in mind. It runs a specialized Linux build that provides widgets for functionality. Included widgets allow for interaction with Facebook, flickr, shutterfly, and internet TV.